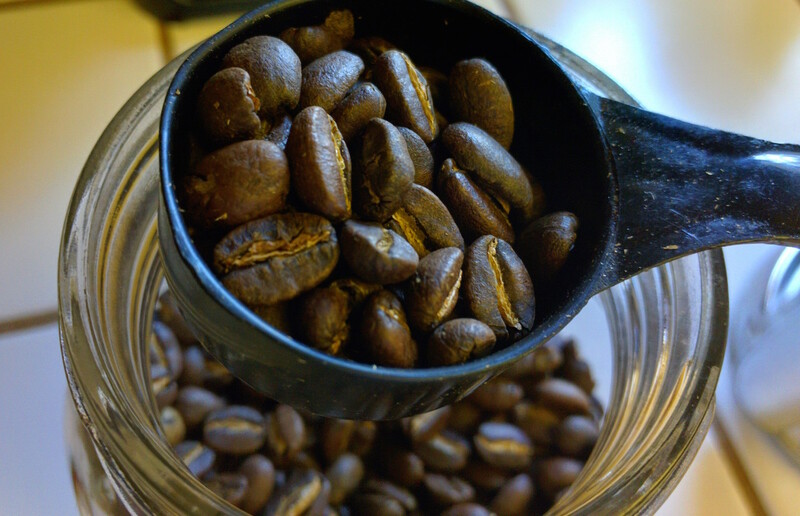 Join more than 1500 people in talking about all things coffee on talk.coffee on Slack! talk.coffee is a Slack channel/group/community for people to come and discuss all things coffee. We discuss espresso, cold brew, grinders, roasting, pour over, beans, and other related topics. As a note, social.talk.coffee has been taken down. It wasn’t getting much usage, and was not cheap to run.